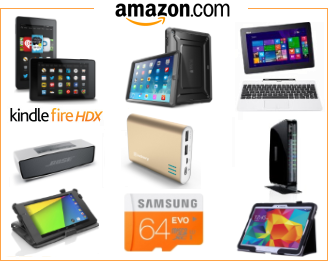 Samsung have announced that is has won a great deal of CES 2019 Innovation Awards, and some of the are on their tablets, software, and peripherals. The CES 2019 Innovation Awards are handed out by the Consumer Technology Association, the organizer of CES. The next CES will be held next year between January 8-11. 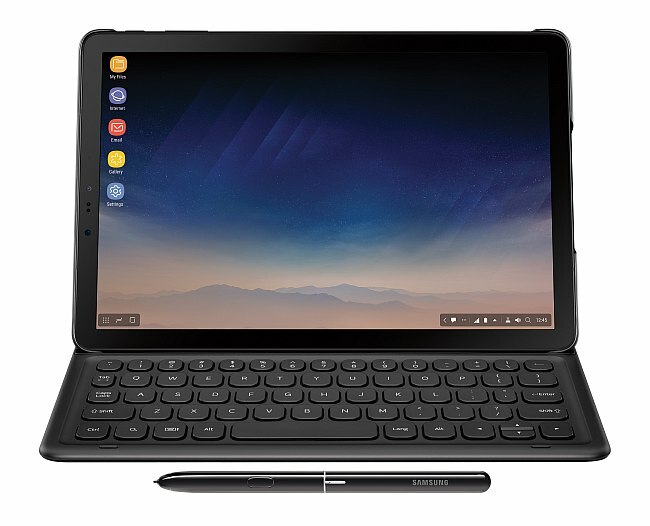 The Samsung Galaxy Tab S4 won a innovative design and engineering award both because of its generally high specs among Android tablets, but it also seems partially because of Samsung DeX, Samsung’s desktop-like software that gives Samsung Galaxy Tab S4 a desktop interface by simply connecting it to an external monitor. So DeX even won an award on its own. 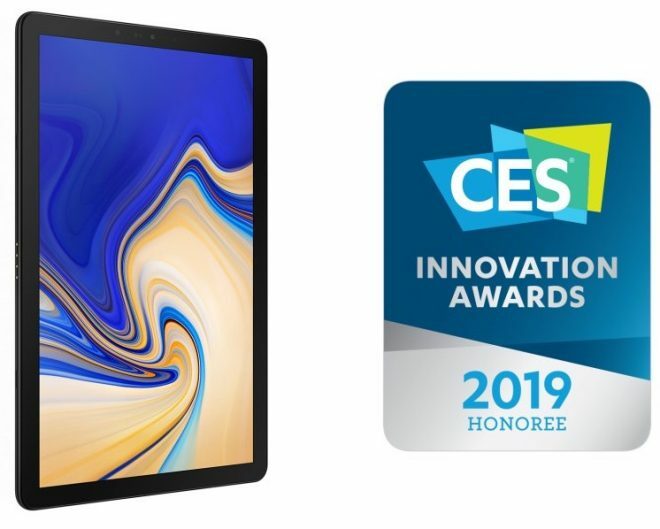 Other CES 2019 Innovation Awards were given to Samsung for related tablet hardware like the mixed reality headset HMD Odyssey +, the 256GB 3DS DDR4 RDIMM RAM, the 64-layer 512GB eUFS storage, and the SZ1733 AI analysis chip.